Our 2017/18 League Winning Year 5/6 Netball team kick-off their campaign for this academic year on Wednesday 25th October. Check back soon for information about how they are getting on. A big well done to the Boys’ Football Team on qualifying for the Autumn Tournament Finals which take place on Friday 19th October. The boys’ team finished second in their qualifying tournament on Monday 15th October by winning 2 out of their 3 games. Good luck for this Friday boys. The girls Autumn Tournament is due to take place on Friday 26th October 2018. Asthree Primary School are extremely proud of the number of extra-curricular clubs that we offer. In the Autumn term these include: choir, recorder club, running club, basketball club, dodgeball club, zumba club, monopoly club, art club, cheerleading club, lego club and gardening club. Our PE provider Sportzone host clubs on a Monday, Tuesday and Wednesday after school. These are KS1 football, KS2 football and KS2 gymnastics. This academic year we have continued our partnership with Stevenage FC Foundation. Throughout the Autumn term they have been delivering their fundamental ABC’s programme to Reception and Year 2. We are also really delighted that the Foundation will be running special football training sessions for girls in Years 3 and 4 in the Spring term. 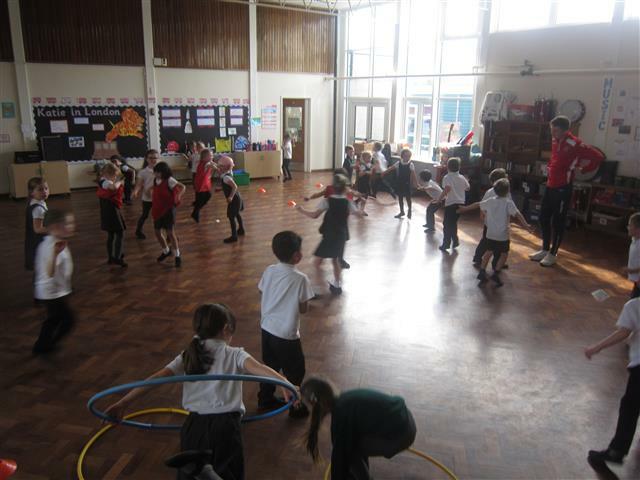 Every Monday morning children from both KS1 and KS2 enjoy tennis lessons from Active Advantage. The club teaches the children the fundamentals of the game through fun activities. On a Thursday morning we are joined by Zara from Warriorz dance. 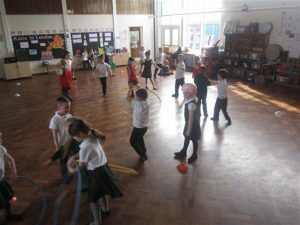 Children from KS2 love these dance lessons and the whole school get to enjoy a performance from them at the end of each term.